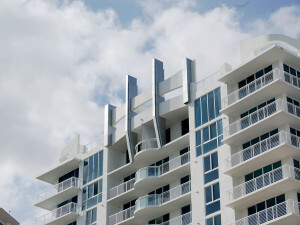 Architecture Metals’ key element of success has been its unique ability to perform all aspects of a project from design engineering, sourcing and on-site consulting. WE ARE THE ONLY ONES WITH FULL CUSTOMER SUPPORT. We can participate with all aspects of a project. We are not just manufacturer's representatives; we have designing, engineering, and manufacturing. We commit to a total solutions approach through our expert project management approach. We are totally flexible. If you just need a quick quote for an architectural metal product, we can provide you with the best prices for quality material to be shipped directly to your job site for your installation. If you just desire some consultation work or need professional advice to solve a particularly tough problem,, we can provide you our design and engineering expertise on a consulting basis. However, our customer keep coming back for our complete total solution for all building metal products. WE TAKE CARE OF YOUR PROJECT FROM BEGINNING TO END!